CCTV pictures have been released by police of a man knocked unconscious in Boston. PC Adam Brown is investigating the assault which happened on Carlton Road at around 2am on October 29. 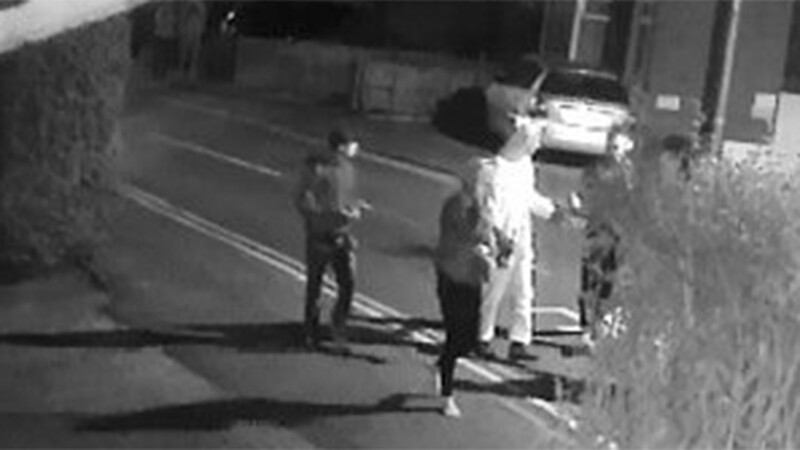 Officers are appealing for witnesses and help finding a person wearing a onesie at the time of the attack. Anyone with information should call Lincolnshire Police on 101, quoting reference 17000496639.